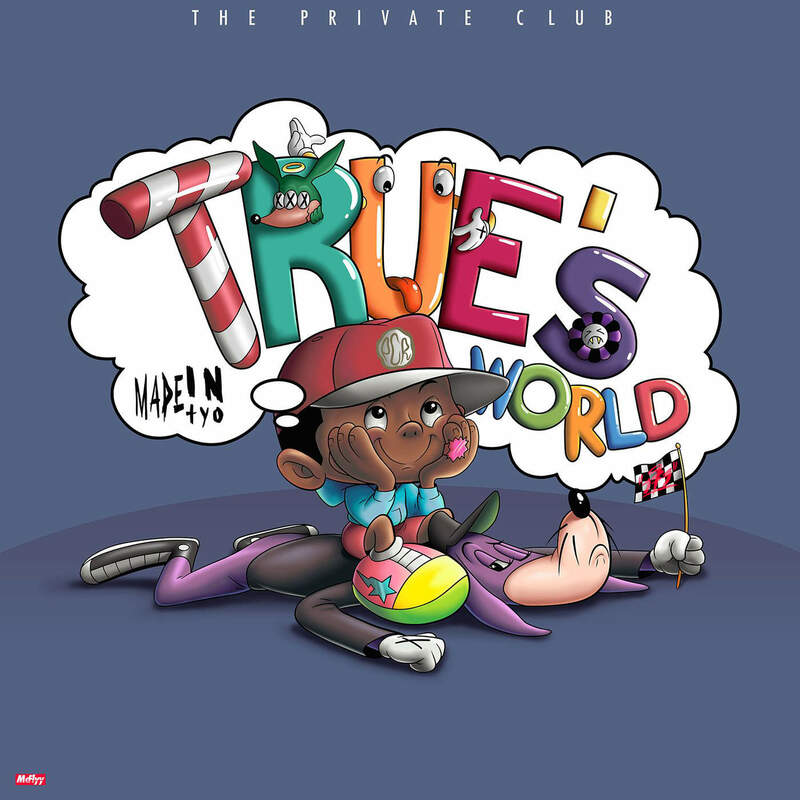 MadeinTYO announced last month that he was set to release his new project titled True’s World sometime in the near future. Following the release of three new songs last month as well, the 2017 XXL Freshman is back to debut the first and lead single “Cashing Out.” MadeinTYO keeps up with the boastful rhymes on the new track. True’s World is due out later this month on August 25th. A date that is shaping up to be a big release day for artist like A$AP Mob, Action Bronson and others. Stream MadeinTYO new song “Cashing Out” below.